"We Will Exceed Your Expectations!" Santa Cruz Limo has earned the reputation of being one of the area's premiere and top-rated luxury limo transportation companies. 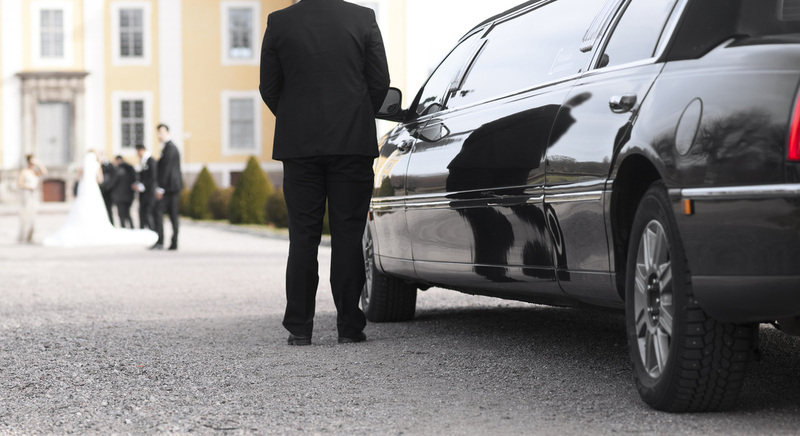 You can count on safe, dependable, and competitively priced limo transportation services for all your travel needs. Day after day, we continue to exceed our customer's expectations in price and service. See below at the extensive list of the many services we offer. If there is an occasion that you don't see on the list which you need limo transportation service for, let us know and we can accommodate your needs! Pick from our top-of-the-line fleet of luxury vehicles. 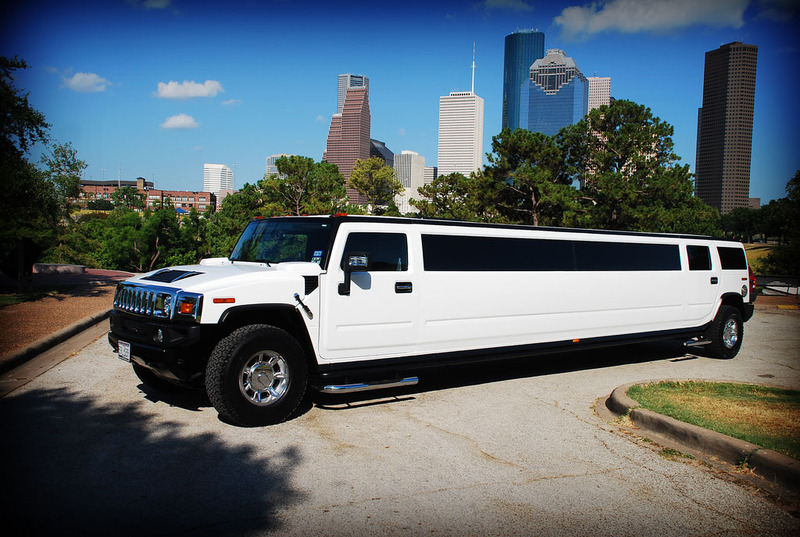 We Town Car sedans, SUVs, classic stretch limos, SUV limos, and party buses to choose from. Our larger SUVs and party buses are also equipped with the finest amenities, including flat screen TV, DVD player, CD player, music accessibility, state-of-the-art sound system, a full bar, leather seating, and more! If you need basic car service to the airport or corporate meetings, our Town Car sedans are the perfect choice. With plenty of leg room, power access for your phones and laptops, complementary bottled waters, and extra space for luggage, you will find it greatly convenient. Our stretch limos and party buses, on the other hand, are perfect for group trips or more elaborate occasions-- such as weddings, prom, wine tours, birthdays, concerts, sporting events, graduation, bachelor & bachelorette parties, and more. Our professional staff and drivers are committed to providing you with safe, reliable, and enjoyable transportation services throughout the Santa Cruz and surrounding areas. With our immaculate driving record, safety should be the least of your worries. Our professional drivers have extensive years of safe driving experience and all of our vehicles are inspected and maintained on a regular basis. We will not cut corners with the care on our vehicles at our customer's expense. What are you waiting for? Give us a call today! Our friendly and cheerful staff members are ready to answer any questions you may have about our rates and services and get you booked for your upcoming event.